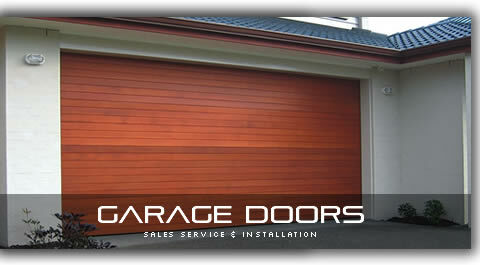 Hello and welcome to the official, inaugural Minnoch Garage Doors Blog. 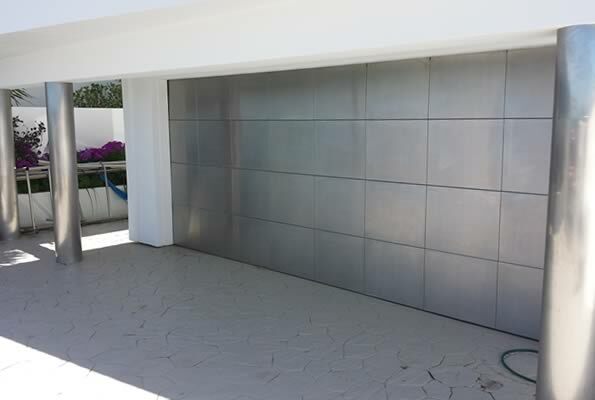 As a third generation company focusing on the sales, service and ongoing maintenance of garage doors and attic stairs we have amassed a wealth of experience and both practical and theoretical knowledge regarding all aspects of the garage door supply and service industry. 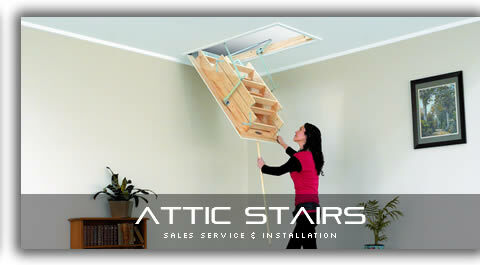 Additionally we have seen continued strong growth in our attic space conversion project business using our many attic stair solutions as the catalyst for the whole attic space conversion project. This blog will offer tips and tricks based on our wealth of three generations of experience in the garage door and attic space conversion industries. We will regularly update the blog with before, during and after project overviews to highlight the often unique specific benefits delivered through our tailored solutions. We will be posting links to new blog posts on our Facebook Page. So Follow Us on Facebook if you would like to be alerted when we blog next. Minnoch Services has been busy! 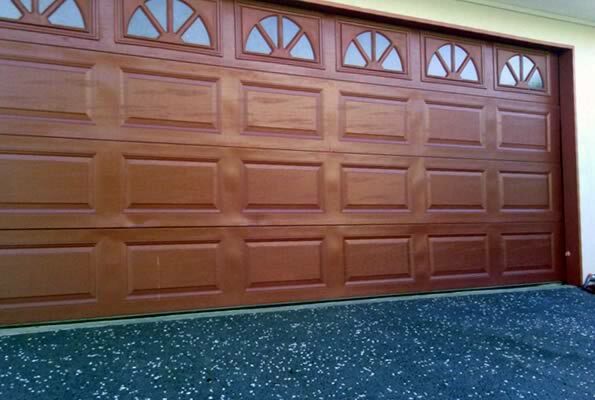 Here are a bunch of Wellington Garage door installations we have completed.